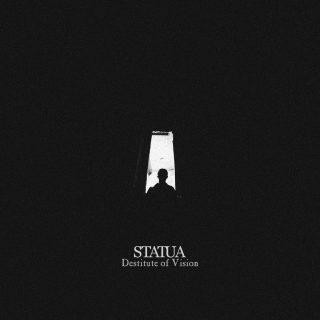 Statua : Destitute Of Vision album download | Has it Leaked? 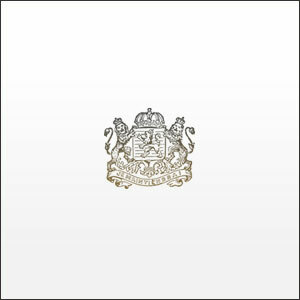 Experimental project Statua from the Philippines releases a 16-minute dark ambient track entitled "Destitute of Vision". According to its official facebook page, it was recorded during a studio rehearsal / pre-prod session on August 3, 2017. The first section of this track is an improvised ambient tune and the second half is an extended version of "Guitar Improv", which appeared on the album "Celestial Bleakness". This release is a hint of a full length release in the future.